Advanced Carpet Cleaning provides Stephenville residents and commercial clients superior carpet cleaning service at a great price. Our Stephenville carpet cleaning customers also enjoy other premier services such as tile and grout cleaning and even upholstery cleaning. Heaven forbid you ever have a flood in your home or office we are only a phone call away. Our flood team is on call 24/7 to ensure that you get fast response. Faster dry out time means less secondary damage. 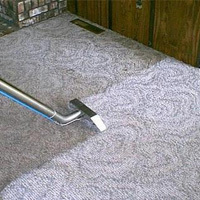 Advanced Carpet Cleaning has been in business for many years. It is important to have a well trained technition in your home or office for any service, so you will feel comfortable knowing that with our decades of experience you are getting the very best available. A great technition is an even better technition with state of the art equipment and tools. Advanced uses powerful steam cleaning units equiped with the latest tools and technoligy. You may feel like all of this would be expensive, however our Stephenville clients get great service below the cost of the big names in DFW because we are local. Please give us a call to find out more about Advanced Carpet Cleaning. Carpet cleaning service is performed by uniformed techs with years of experience. Powerful truck mounted steam cleaning equipment insures the most thorough clean and the fastest dry time. 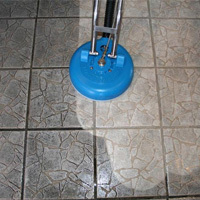 Tile and grout cleaning using safe solutions with high pressure and high temperature water will make your tile and grout look amazing again. Check out our gallery page to see pictures. 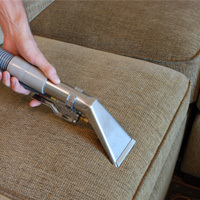 We clean all types of upholstery such as living room furniture, car seats and carpet, rv upholstery and more. 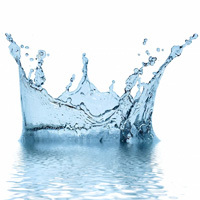 Advanced Carpet Cleaning is fully equipped to handle any size flood. Time is crucial so if you need water extration and dry out service please call the number above now. 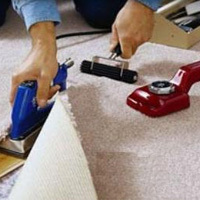 We can do almost any carpet repair such as carpet stretching, patching, repairing separated seems etc. take a look at our carpet repair page or give us a call for an estimate.